If you want customers to choose you, your online review presence means a lot. 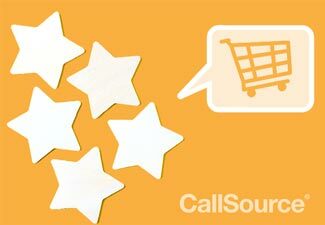 Online reviews are great for your brand reputation – and they also have a lot to do with consumers’ buying decisions. If they are unaware of your business, why should they choose you? If you have great reviews, it should help their decision to do business with you rather than the competition. 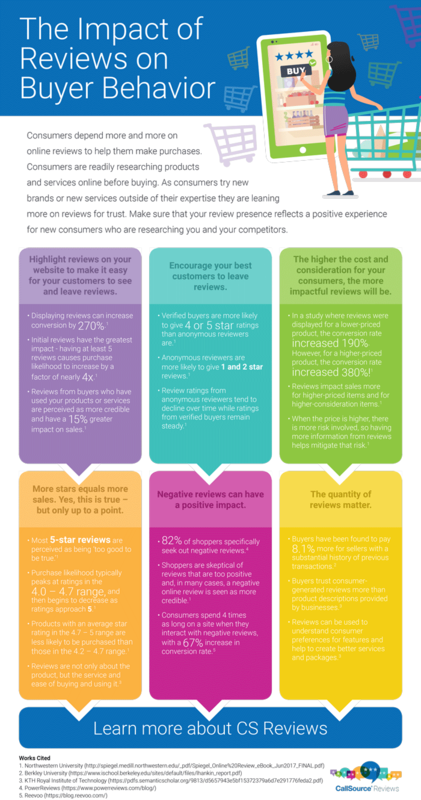 Read our infographic below to see what other impacts your online reputation may have on possible customers, and take our quick quiz to assess how well you are currently managing your online review presence!